You have chosen your wedding gown? What’s next? 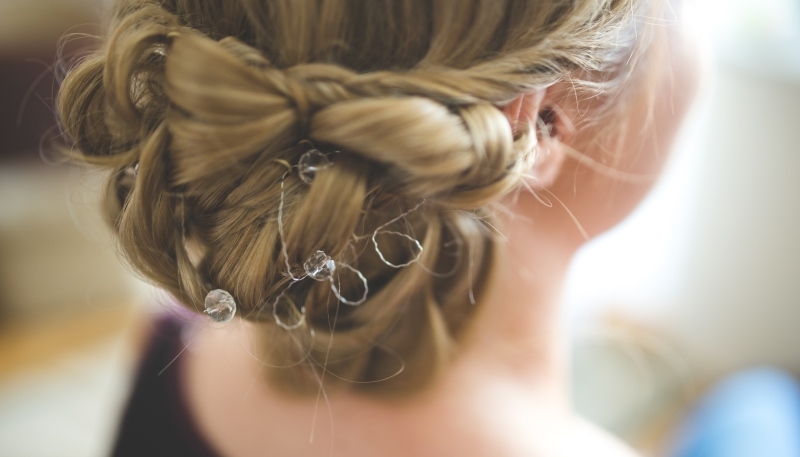 That’s right – your bridal updo. Plus you have short hair! But there’s no reason to fret about that, right! Your stylist is awesome and can spin straw into gold. 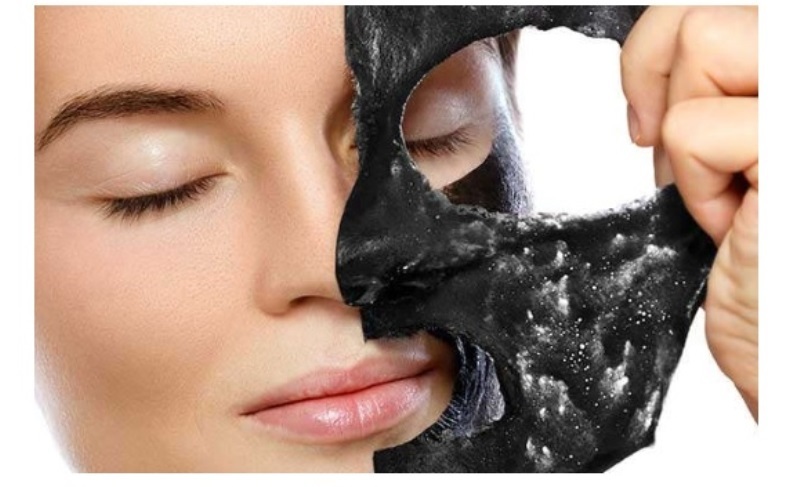 But why opt for a dramatic look that may take your soon-to-be hubby a few moments to register it is indeed you! 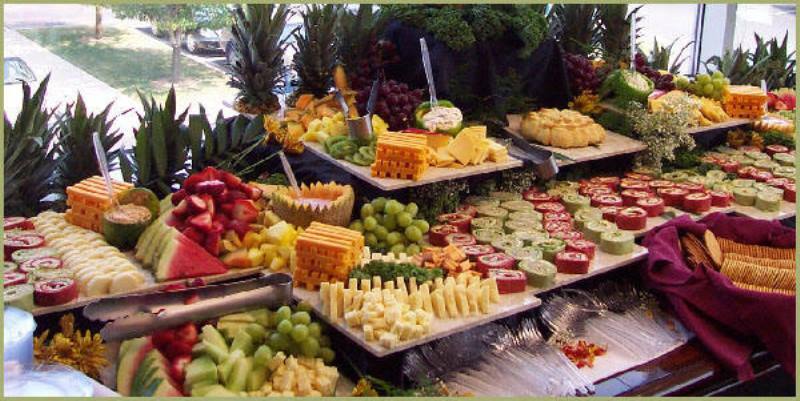 Wouldn’t you want that your soon-to-be-husband finds you exactly the way he loves you? Walk down the aisle in your short hair and you can still see his eyes riveted on you – that promise of undying love gleaming in them! How, you ask? With some help from us, of course. Remember that beating your tresses into submission to be something they are not might give them an imposed and unnatural look – the last thing you’d want for your D-day. Your wedding day is one of the most special days of your life and you should assess realistic options from among updos that suit your hair type and texture. So, if you are a soon-to-be bride with gorgeous short hair and cannot help but envy those with long tresses, shake off that jealousy jacket and check out the amazing wedding hairstyles for short hair. The gamut of choices is brimming with exciting bridal hairstyles for short hair, and just when your brain was fried and your frayed nerves were giving up on what you’d do to whip up an apt ‘bridal’ look with the short hair crowning your head, we bring you the endless possibilities in the realm. 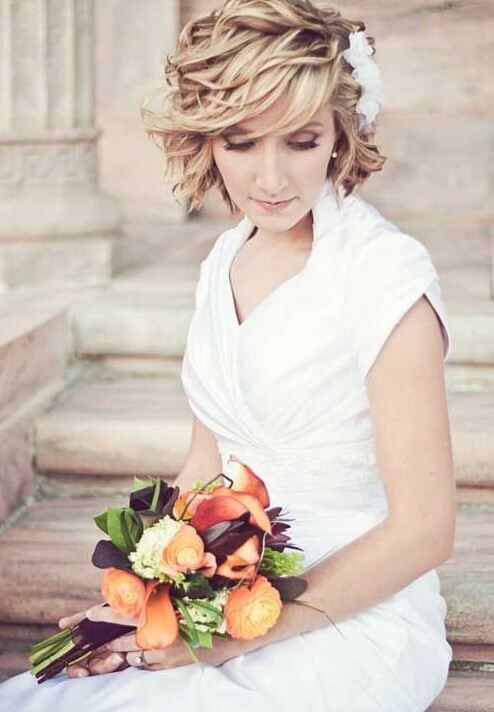 Surprise, surprise – short hair welcomes as many fun bridal hairstyles as its longer counterparts. 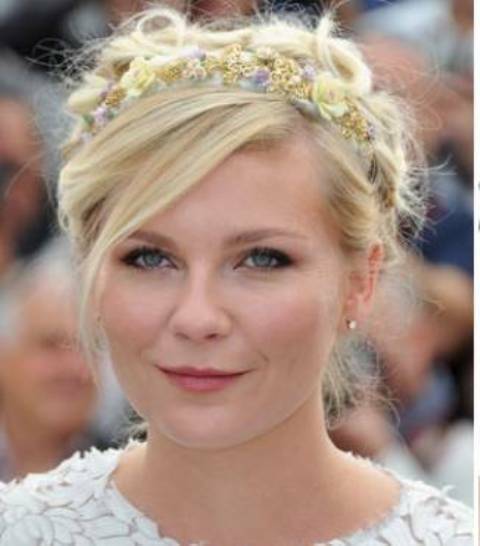 While it is most easy, breezy, and simple to include stately hair accessories like tiaras, wedding headbands, combs, and ornate clips on short hair so as to complement the choice of veil, gown, and even the bridal bouquet, it is equally easy to imitate the long hairstyles. 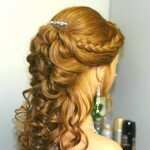 You will be amazed at how critically short lengths like bob haircuts can also be styled into breathtaking wedding updos. Of course, whether you’d like the choice of your wedding hairstyles for short hair to tilt toward Anne Hathaway’s trendsetting lace headband wedding updo or have your bangs and front tresses styled backwards with the back of your head covered by a wedding veil or a compact floral composition, is a matter of preference and a test run to see what complements your complete bridal look best. Looking the dazzling angel is all good but if ‘tis in your nature to be naughty, to stir the contents of your romantic rendezvous whilst adding a pinch of coquetry, the spice wouldn’t be out-of-place on your special day too! In fact, your hubby-to-be may also give you a smile only you know all too well, coz it comes on when you tease him! So shake up convention by trying on a sassy, shag hairstyle that shall be easily achieved with your short hair. Adding a dazzling hair ornament is great too. If your hair falls a little above your shoulders or is shoulder length, you might do well to try on this gorgeous textured curly look that seems shaped by the sea breeze itself. With life, motion, and some disarming tenderness filled in those beautiful, loose and natural-looking curls, with a beach-y flower lending it just the right shade of dramatic accent, you will be all set to win the day! 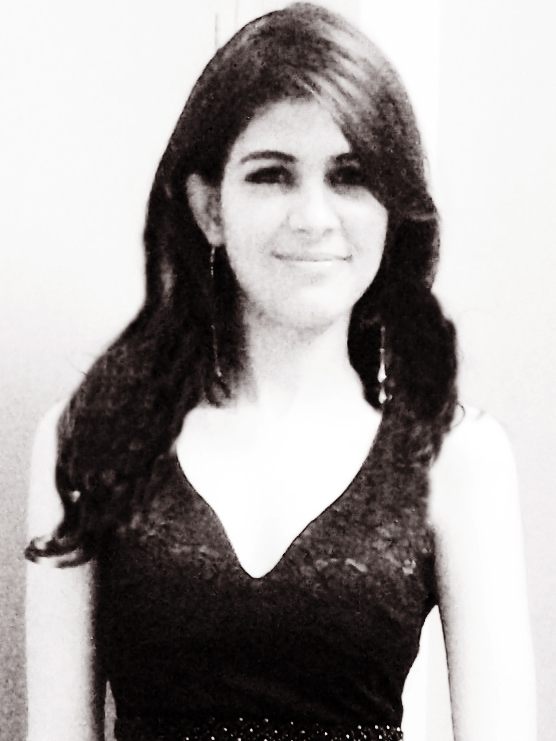 There’s some Audrey Hepburn-ish inspiration in this style. When you combine ultra-chic tendencies with the vintage verve- you get a fantastic effect and that is exactly what your wedding updo will reflect. Combed vintage curls to the side with just the right dash of messy swag and a seemingly carelessly strewn pattern of hair studs shall do the trick here. One of the most popular ones in the wedding hairstyles for short hair, the wood-nymph updo is a simple, laid back style with some seemingly careless twisted strands ending up in a romantic small bun. Adding a dime-size accessory or sophisticated leaf jewel shall lend it the desired quotient of rustic vibe along with a befitting element of wedding wonder! A mischievous pixie bride- the idea, in itself, is delightful! Sport this sassy wedding hairstyle for short hair by side sweeping your tresses and sectioning it off from the styled curls or textured region with a delicate hair accessory! Ahh-that killer look! Perfect for chin-length hair, this classic shell hairstyle integrates the French twist with a luxurious weave and a dazzling assortment of ornamental pins for embellishment. It is a pity that brides with short hair do not pay enough attention to the endless list of bridal accessories available. Find a pillbox hat that complements your tresses, use mousse to style your wet hair, blow dry them in the right direction, section them with a skeleton brush and pin the hat in place. Yep, that’s it! 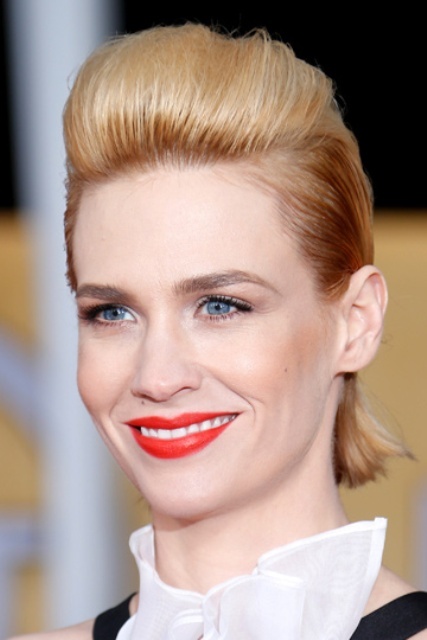 Just because you have short hair does not mean that you cannot achieve this classic look. All you need to do is apply light styling mousse to your damp tresses and then blow dry them at the roots to give them volume. Slightly backcomb the bangs and fix them with bobby pins. 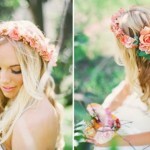 Then, complete the look with a large hair flower on the side and your veil. The best pick for brides with short hair, this look lends the bride a vintage look without much hassle. All one needs to do is style the hair by brushing them away from the face, holding them up with gel and pins and pinning the main accent- the lovely birdcage veil in place! Pretty! 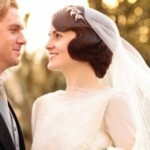 Suggested read: Vintage wedding hairstyles that will win your D-day! One of the most comfy options, this one is the choice of the minimalist bride who revels in the comfort of a simple, bohemian look. Backcombing the tresses to elongate the silhouette and render greater visibility to the temple, the style, then, includes the application of gel to the temple sections and combing up to sleek the sides. The look is best complemented with dramatic ear-cuffs or chandelier earrings. This is a flirty, fun updo that lends the bride a loose, messy hairstyle. The tresses are randomly curled and pinned with either twisted waterfall braids or simple twisted strands, rounded up with the reigning queen of the hairstyle- the floral headband. No, we don’t mean that you need to be a Christmas tree. But we certainly think that a glossy touch on the lips complemented by a glitzy touch on a sleek hairstyle sure makes for a winner combo for all brides with short hair. This one will need you to apply some modeling mousse to your previously washed damp locks and curl them on the spiral curlers. You may remove the curlers only when you are sure your hair is completely dry. 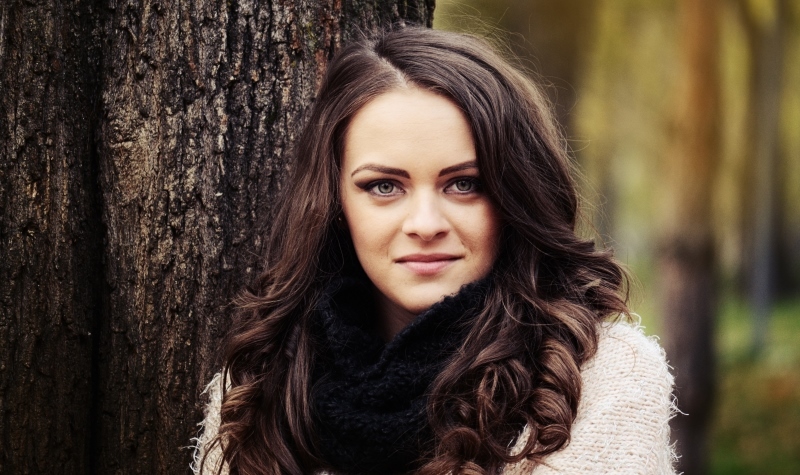 Your next step is to shape beautiful curls and fix the hairstyle with hair spray. A fancy tiara will be right to the point to complete the look. The soft A-line hairstyle with flipped up bangs is an extremely cute twist to work up short hair. Applying styling foam with either a deep side parting or combing all your locks (curled with a curling iron) on one side, rounded off with the final stroke of a dazzling chic hair jewel will nail the look. 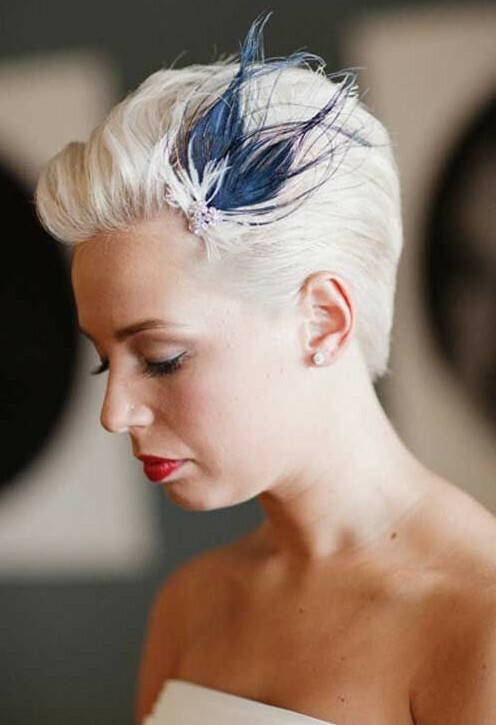 An aerial whipped hairstyle with a different color feather or a roll updo with an accessory that mimics the texture of your hair is an awesome way to dazzle one and all. Not only will it become the focal point of your updo but it shall also be a style-setting element and be the talk of the town for days afterward! And just like that, you are the most gorgeous looking bride ever! 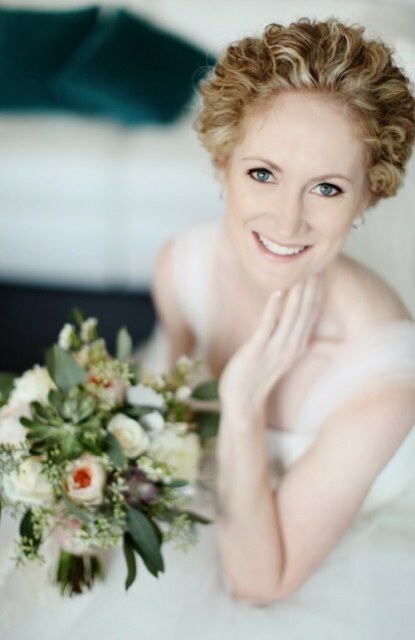 Do you have short hair and are wringing your hand on how to style it for your wedding? 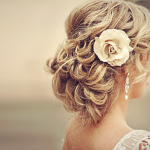 Worry not, for we have here 15 fun wedding hairstyles for short hair.